“I love cleaning my oven,” said nobody, ever! The grease, the grime, the stuck on food, is there any other cleaning job which fills you with such dread? Not to worry, these 8 cleaning hacks will leave your oven sparkling clean and odour free with very little elbow grease. 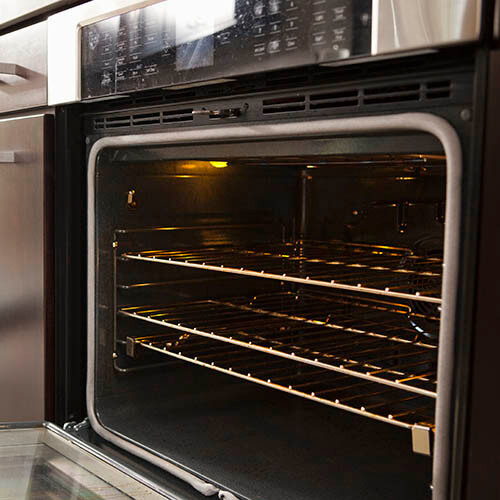 They can even prevent it from becoming a chore in the future – take that oven cleaning nightmares! For grease free oven shelves, use this nifty trick. Remove shelves from your oven, spray with Oven Cleaner and place in a re-sealable plastic bag. Leave to soak for around 30 minutes then rinse under warm water and gently scrub away stubborn stains or burnt on food. Your shelves will be left glinting and grease free! Glass Scrapers are often used to remove paint and adhesives from glass around the house – so why not use it for your oven door! Glass scrapers are extremely handy in removing grease stains without damaging the glass. And, if the door is removable, a great tip is to unscrew it, soak in it oven cleaner and gently scrape away the dirt – easy! For a fresh smelling oven or to get rid of that leftover dinner smell, add a few drops of lemon or vanilla into an oven proof bowl filled with water. 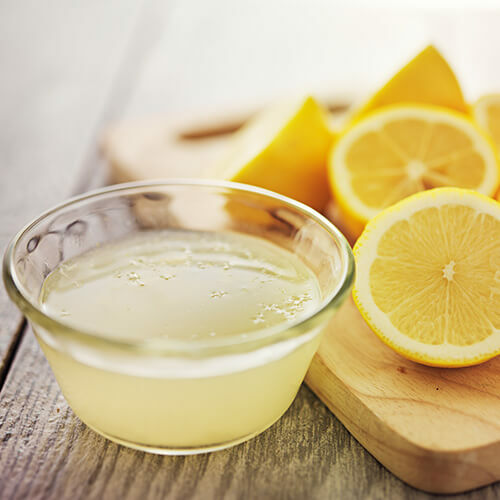 Heat the bowl for just one hour and smells will disappear, leaving behind a fresh lemon or vanilla fragrance. Small enough to get to those hard to reach areas, the toothbrush is an essential oven cleaning tool! Its soft bristles and flexible head allow you to clean areas that normal cleaning equipment just can’t get to. 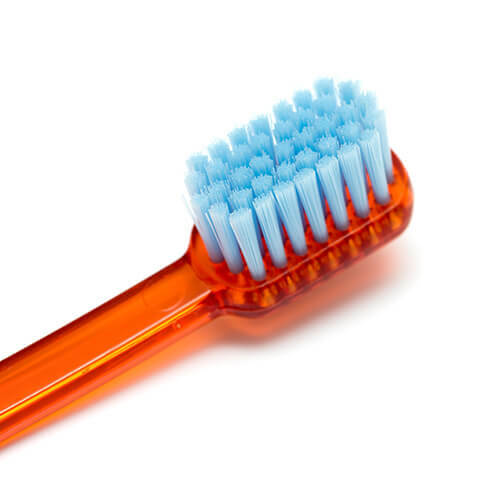 If you have an old electric toothbrush – even better – the vibration will help to loosen burnt on food! 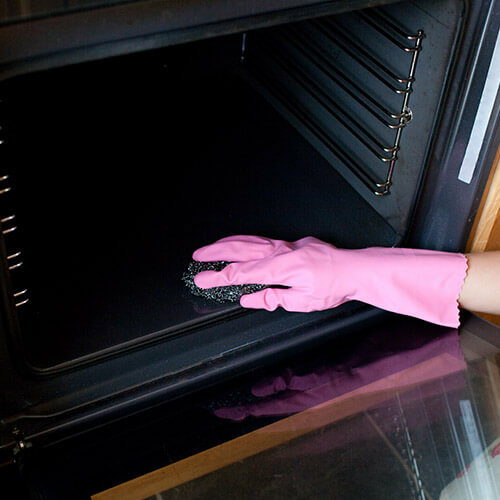 To clear that sneaky grease and dirt that has snuck between your glass panels, simply unscrew the oven door and scrub away unwanted debris. 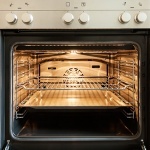 This will give your oven the deep clean it needs and leave no stone unturned! A dirty hob is a sign of a dirty oven! Use a thin layer of car wax to help remove built-up grease and simply wipe away. 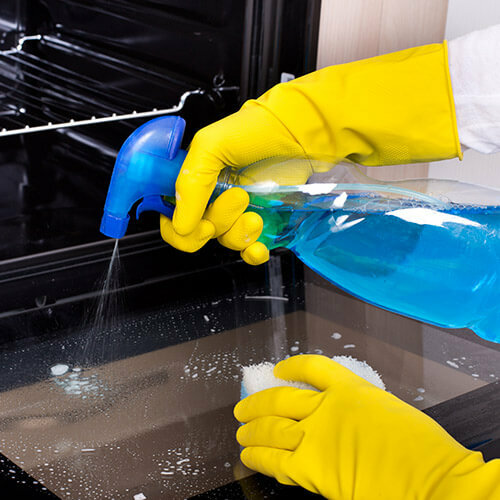 If any stubborn dirt remains, use oven cleaner and wipe with a soft cloth. 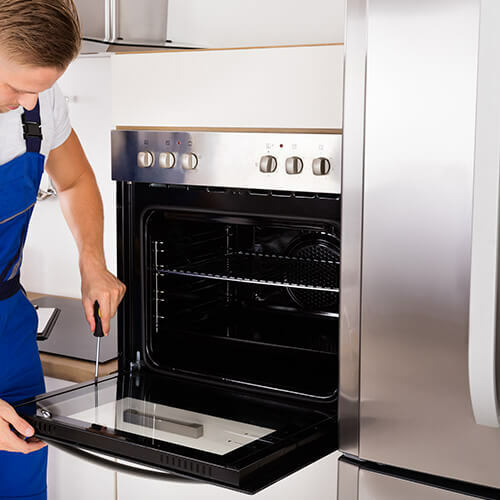 Your oven will look as good as new! 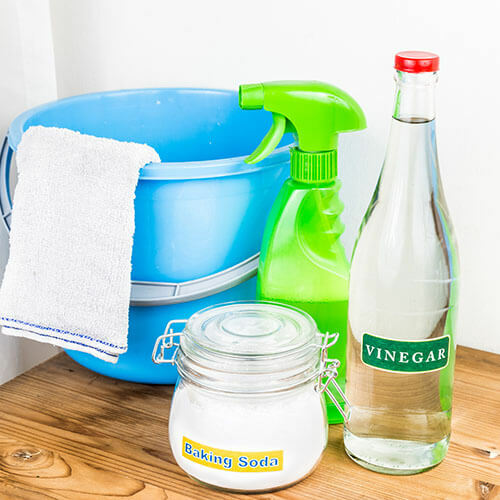 Mixing baking soda with white vinegar creates a magic cleaning cheat that works wonders in removing grease and grime. Simply rub the paste on the grease filled area and leave for 30 minutes. Then, the dirt should just wipe away, easy peasy! To ensure your oven cleaning duties aren’t such a chore next time around, you need a re-useable Non-stick Oven Liner to keep dirt and grease from affecting your oven. These handy liners will catch dirt and splashes and can be easily removed and cleaned, leaving your oven floor clean and grease free. 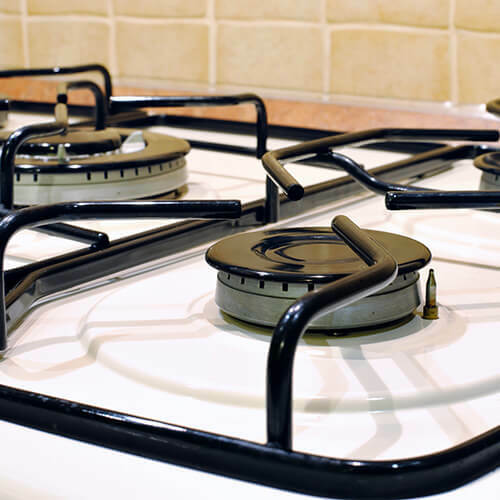 For more handy oven accessories, check out our 10 Useful Oven Accessories for Under a Tenner. Your oven will thank you for it!